Tis the season to celebrate with friends! With dinner and cocktail parties, hosting friends can be a great way to ring in the holidays. But the last thing any hostess wants to deal with is running out of must-have supplies. Am I right? I am someone who LOVES to host during this time of the year. In fact, not only do I host Christmas Eve, but I throw a huge party for about 100 friends called the Sweeney Christmas BBQ and then am responsible for New Year’s Day for the entire family – distant cousins and all. Like I said, we like to party. 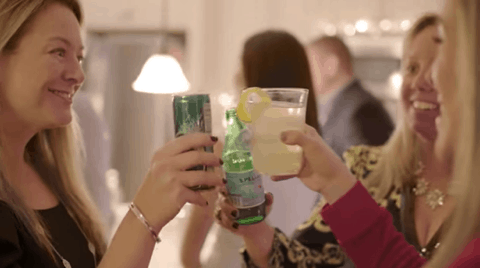 To celebrate all this… celebrating, I teamed up with ReadyRefresh by Nestlé to shoot a video showcasing just how wonderful their service is for party hostesses and attendees alike. ReadyRefresh helps keep you and your family’s hydration goals on track with a variety of options for everyone. Check out the video below and let me know what you think! As your bottled water supply dwindles, you begin to hoard those last few bottles for your kids, your spouse, or even just a thirstier moment – especially during the holidays when your list of to-dos is longer than ever. This is known as the Fear of Running Out. We have all been there, right?! In a recent survey, more than half of respondents (52%) experience FORO at least once a week. I can relate. I mean, the holidays can be a stressful time and the last thing you want to worry about is running out of your supply of beverage options!! With ReadyRefresh, avoid the Fear of Running Out and keep your family’s healthy hydration on track throughout the holiday season with a constant supply of the beverage options you and your family love. This gives you one less thing to worry about when you are planning your next get-together with family and friends. 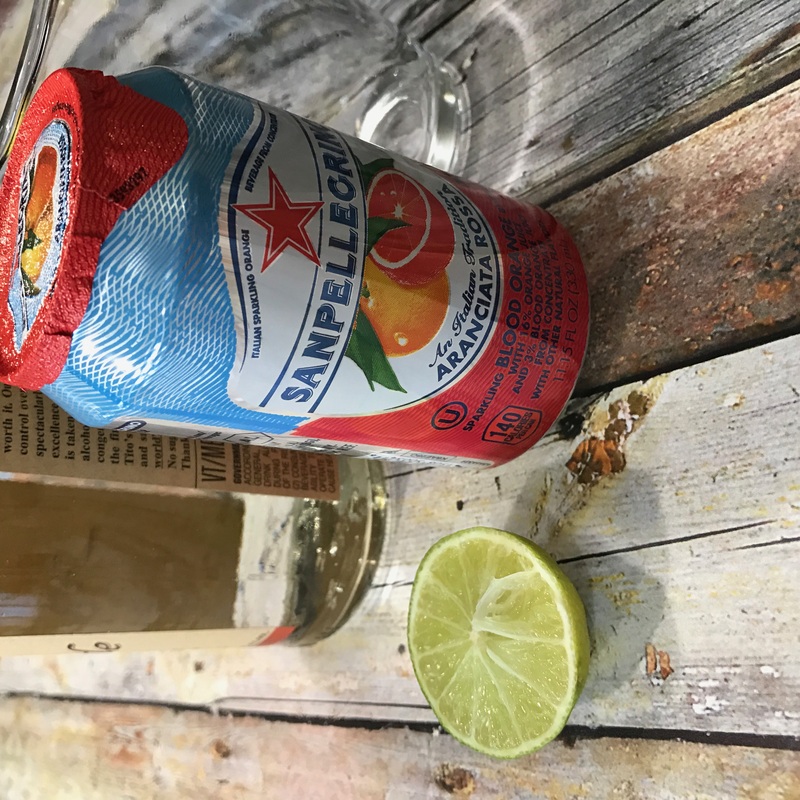 Take your party up a notch with seasonal cocktails using S.Pellegrino, Sanpellegrino Sparkling Fruit Beverages, and Perrier. Let Acqua Panna add a flare to everyday hydration. 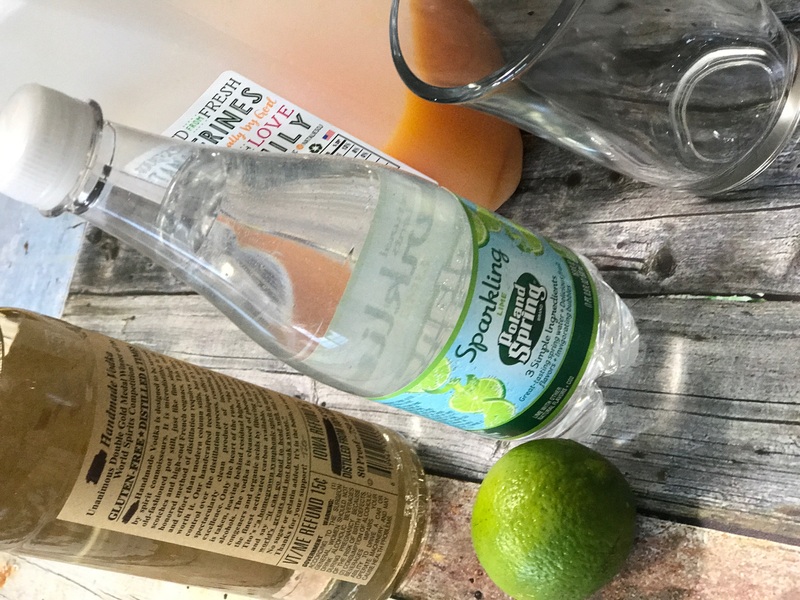 I love to have these drinks in my house at all times because I know that they help me be the bartender that my guests are hoping for! 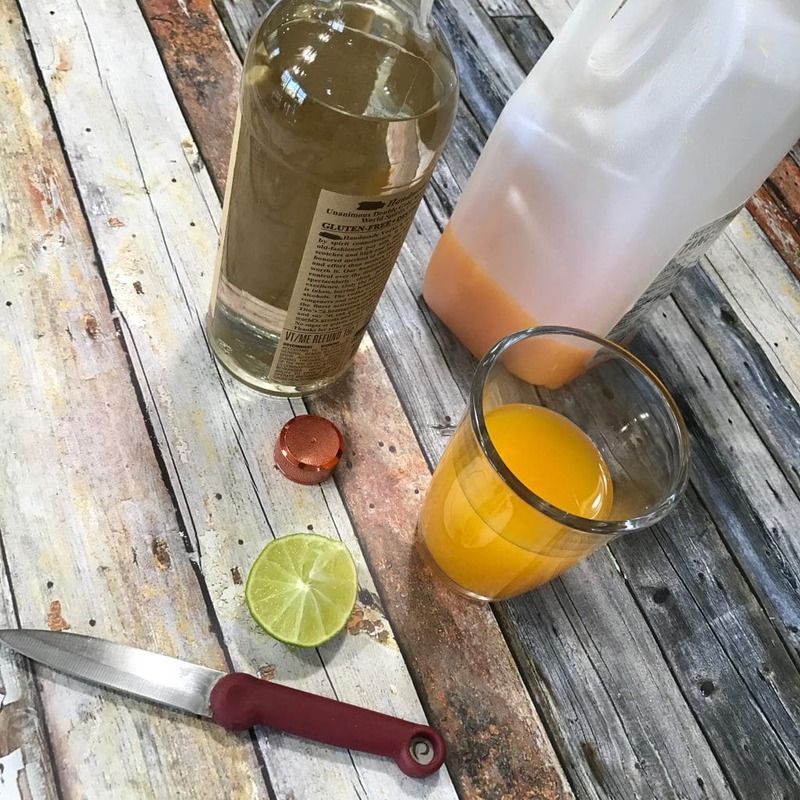 Here are two quick drink recipes that we love to make for friends that are super simple but pack the delicious flavors that you hope for when making a holiday toast. 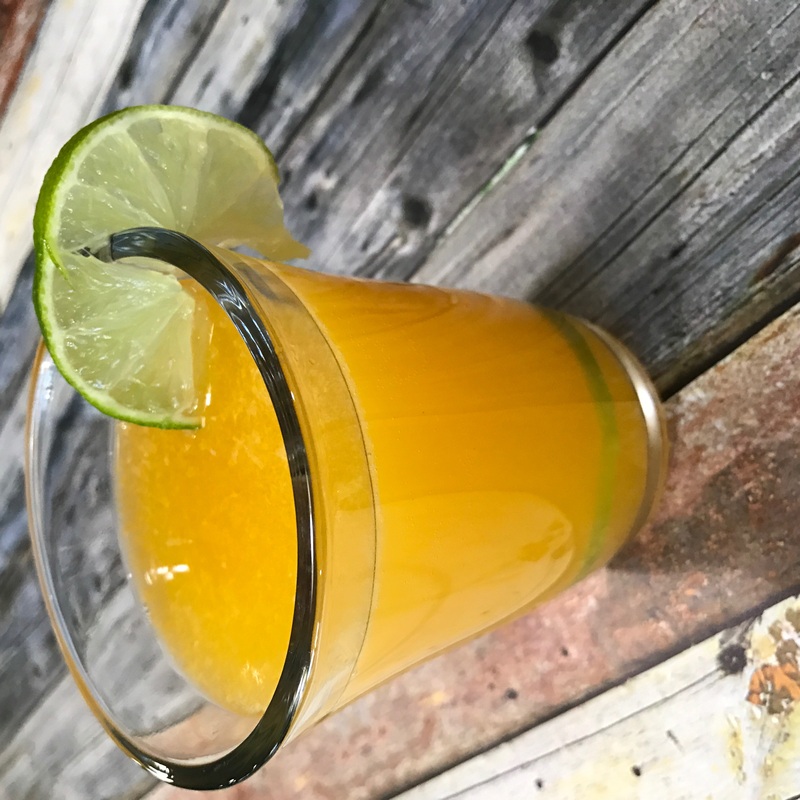 4 oz of honey tangerine juice – it’s a little more tart than OJ, but OJ is great too. 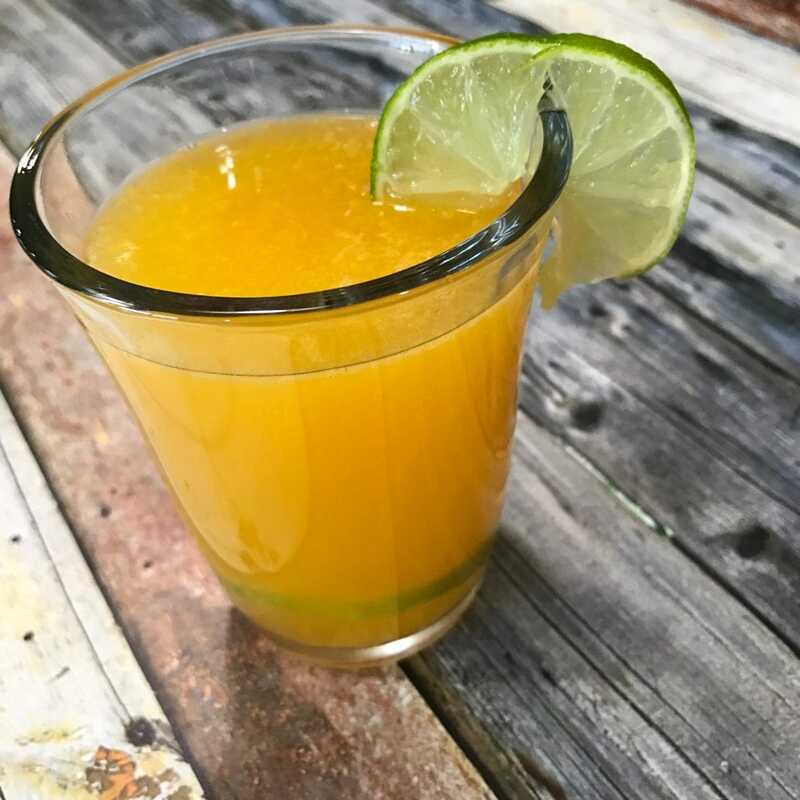 Squeeze of lime with a slice dropped into the glass to float and one for garnish. *under 21? Skip the alcohol. 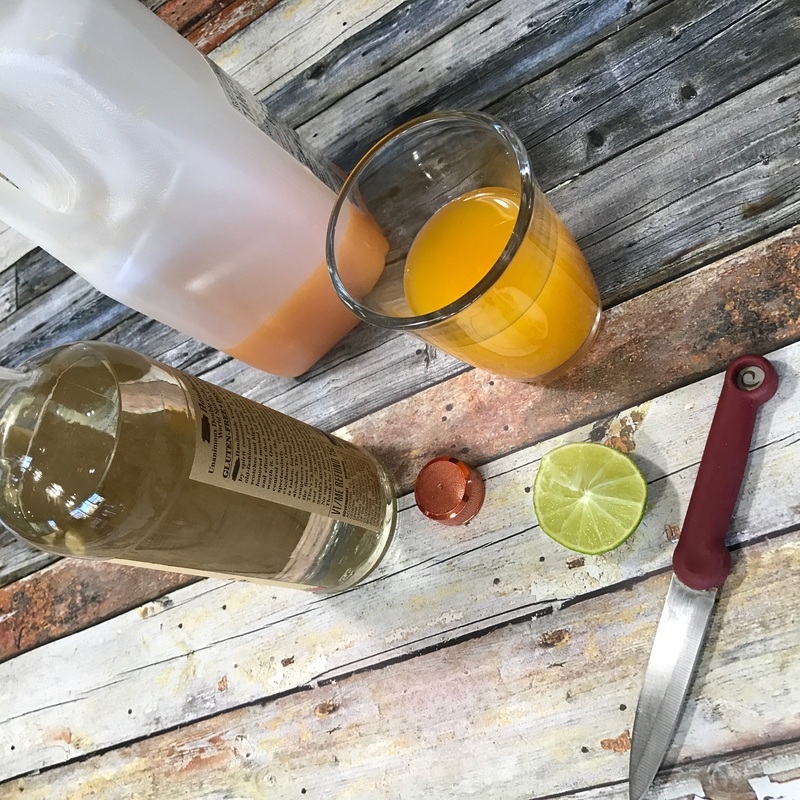 Looking for a simpler concoction? 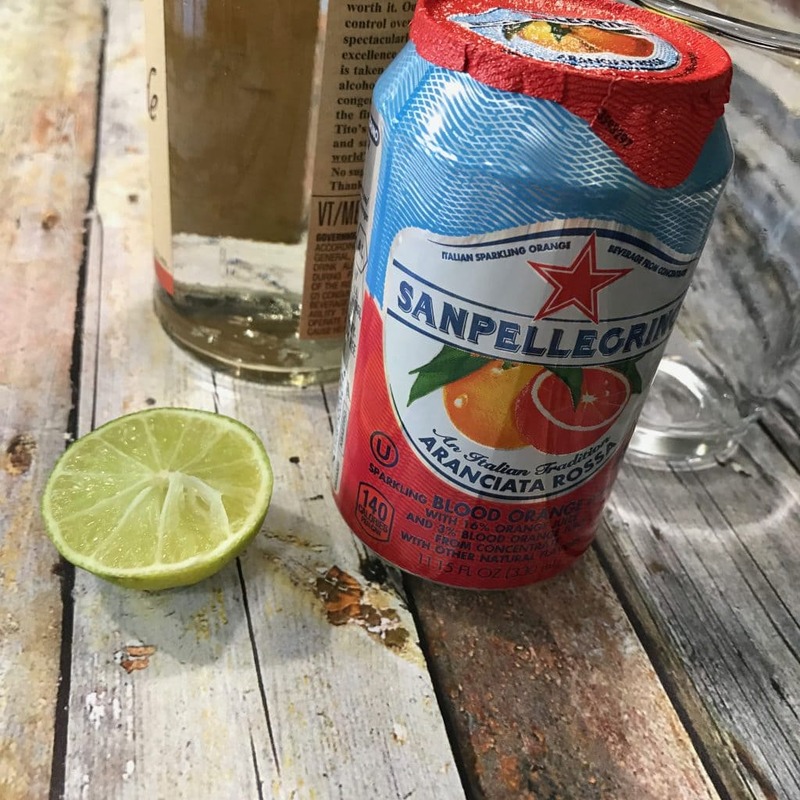 Just be sure to have SanPellegrino Sparkling Fruit Beverages on hand in one of their many bold flavors. 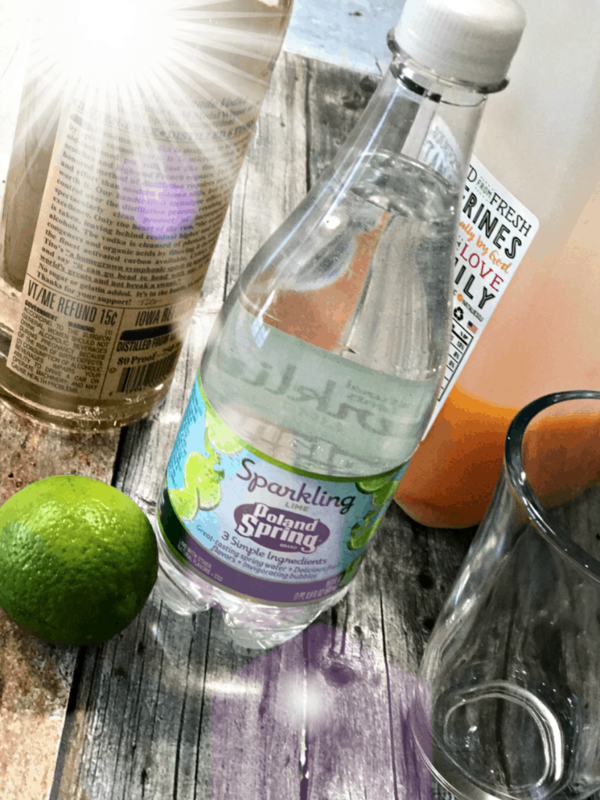 All you really need to do is add a splash of this to your favorite liquor and BAM – instant bubbly success. Have you every experienced FORO before? Leave a comment below and let me know about your #NoMoreFORO experience. Sign up for ReadyRefresh today and receive up to $50 off your first order as well as free delivery! Be sure to follow ReadyRefresh on Twitter and Facebook for more great tips. 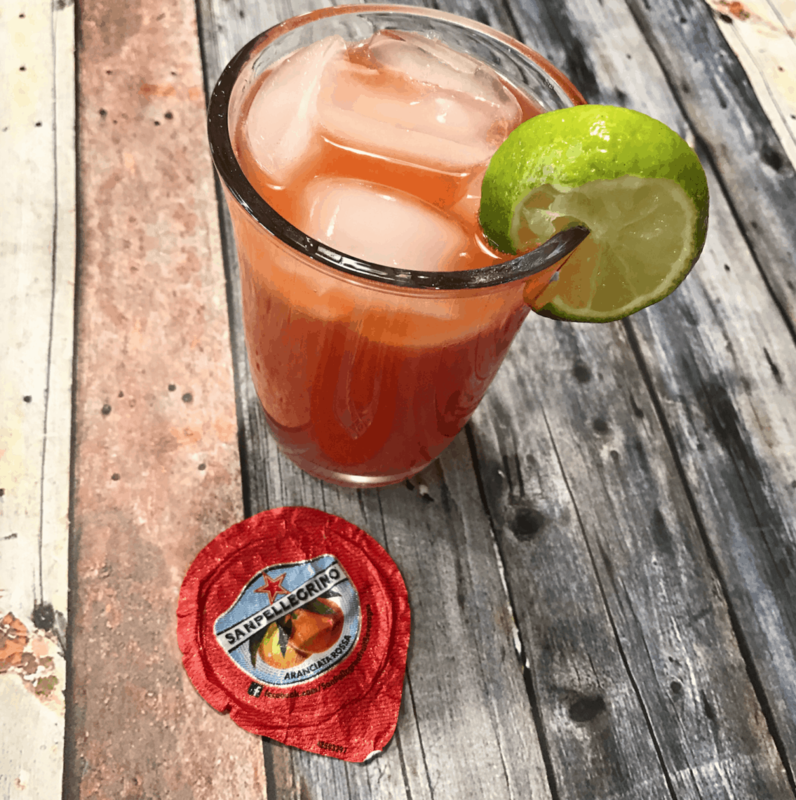 We don’t drink here in our home but I could probably still make these drinks and just leave out the alcohol. Always important to have a variety of drinks available for everyone.. I host several parties during the holidays and the FORO always lurks in the back of my mind. ReadyReFresh would certainly put an end to my fears. This inspires me to start entertaining more, and putting more effort into it as well! You make it seem like there isn’t much effort in entertaining, which is one of the reasons why I don’t like to do it! It’s nice that ready refresh can give you a lot of variety for your guests. It really gives you a lot of options. I have not been out with friends in over 5 years. I miss that so much and need to get out ASAP. Running out would be horrible, haha. I’ve never had that issue but I’ve heard of it happening!